The Côte d’Azur Card is the official tourist pass for the Côte d’Azur destination. It's provided by the Comité Régional du Tourisme Côte d’Azur regional tourist committee. A public organisation, the Comité Régional du Tourisme (CRT) Côte d’Azur works closely with everyone involved in the local tourism sector, whether elected officials, institutions or businesses. The aim is to take a regional marketing approach which benefits everyone in the Côte d’Azur destination. In partnership with the Département des Alpes-Maritimes, its institutional partners (Etat, Atout France, Région PACA, CCI Nice Côte d’Azur, Team Côte d’Azur, OTSI, regional centres etc.) 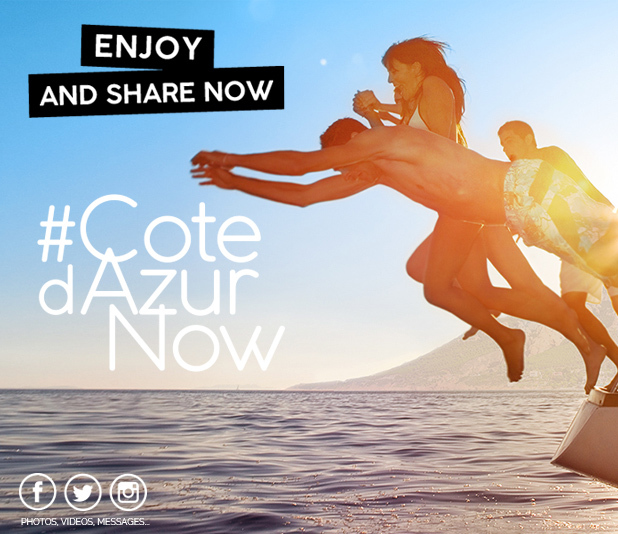 and professionals, CRT works to define and implement the Côte d’Azur tourist strategy.